Vodafone, the country's second-largest telecom company, has once again introduced a plan for new Unlimited Calling and Data. The feature of this plan is that outgoing callings are free even in roaming. Vodafone's plan is priced at Rs 179, and this plan is for the Bihar and Jharkhand circles at the moment. 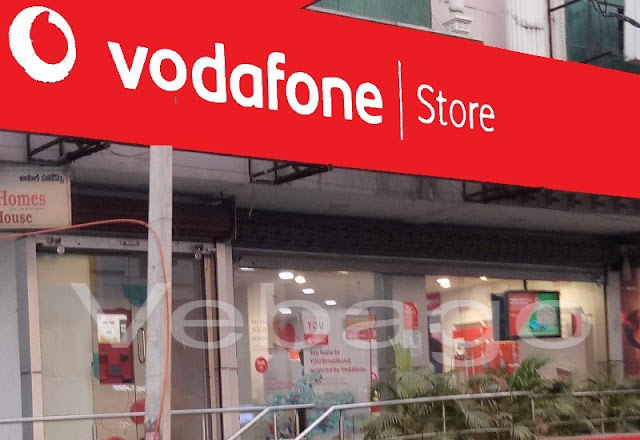 The validity of Vodafone's new prepaid plan for this Rs 179 is for 28 days. Under this, unlimited data will be available, although the speed of data will be 2G. Please note that the company has recently introduced a prepaid plan of Rs 176, which gives 1GB data and unlimited calling for 28 days. While the company has also updated its Rs.348 plan, which will now get 56GB data and unlimited callings instead of 28GB. Under this plan, 250 minutes a day and 1000 minutes of calls can be made within a week.